REALLY looking forward to Tim Burton’s take on Alice in Wonderland, in 3-D. With one week from release, Gadora says bring it…. 2. “Why is a raven like a writing desk?” A fresh take on the Bombe chest with two for your viewing pleasure. Another option is offered by Austin’s own AustinModern, though already sold. See my sad face? 3. Lighting that comes alive. “Curiouser and curiouser!” This design from Aqua Gallery might revolt from your ceiling. 4. A little frivolity. “If I had a world of my own, everything would be nonsense. Nothing would be what it is, because everything would be what it isn’t. And contrary wise, what is, it wouldn’t be. And what it wouldn’t be, it would. You see?” Gadora is digging Monjojo’s mojo. Here the Sao Paulo artist Andreia M. created a colorful original illustration in ink, digital coloring and collage and it’s creepy, in a really sweet way. Areaware.com ~ Custom made acrylic AIW mirror, by Matali Crasset. AIW mirror by Matali Crasset. BigBrotherTV ~ themed digs from a few years ago. Dust Furniture ~ A collection of studio (abstract – traditional) furniture from craft artist Vincent Thomas Leman. 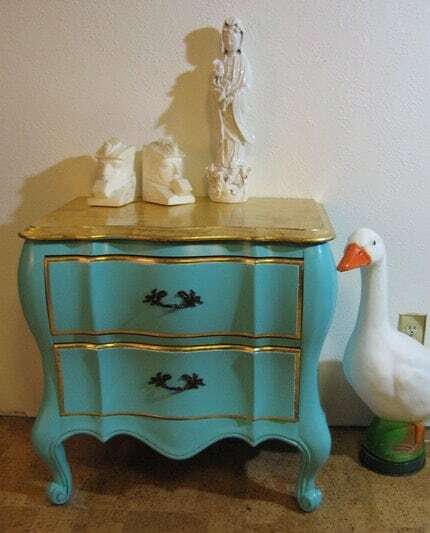 Posted on February 26, 2010 February 26, 2010 by gadorawilderPosted in MusingsTagged Alice in Wonderland, Bombe chest, MacKenzie-Childs, Mark Avis. i agree with judith – those are amazing pieces! 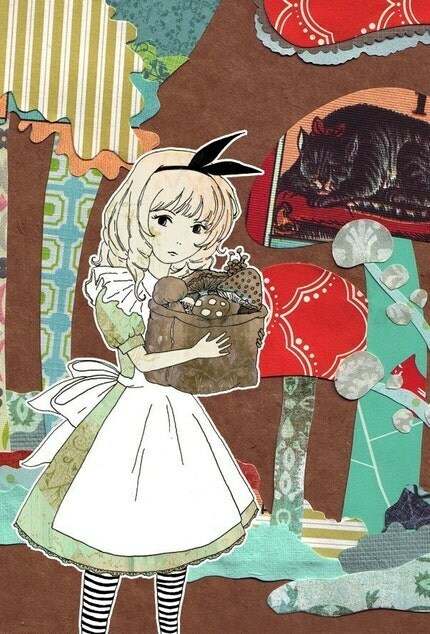 so… wanna go see Alice together? can’t wait to see it! YES I DO! It’s a date! What a clever post…LOVE the pink Bombay and LOVE LOVE the light fixture!